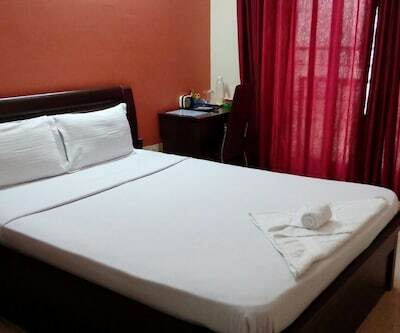 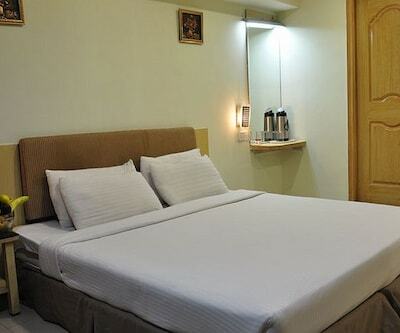 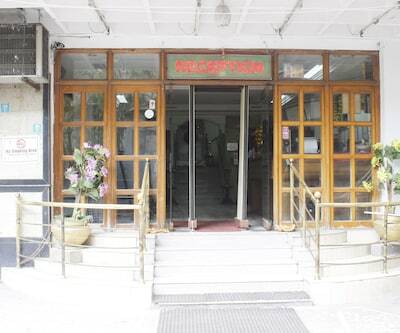 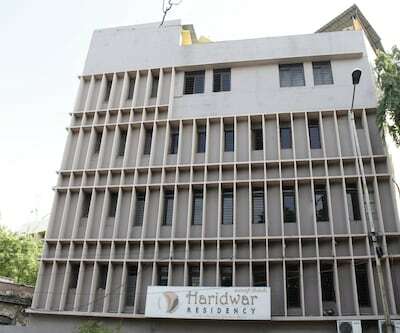 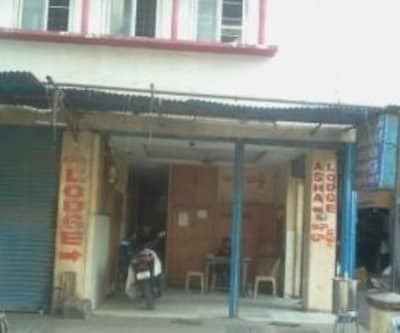 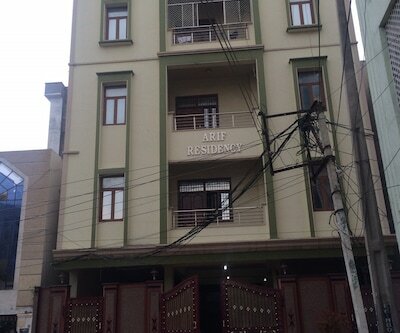 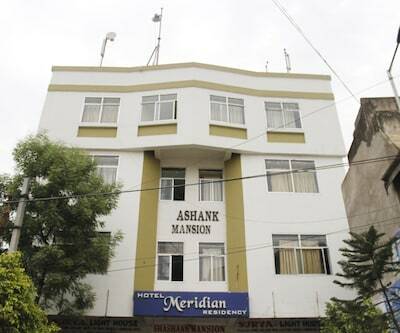 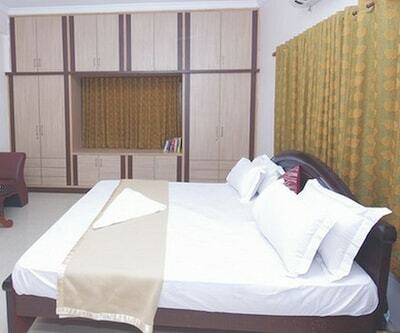 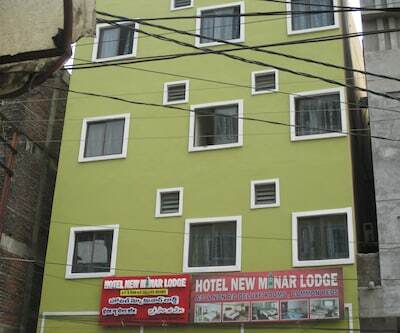 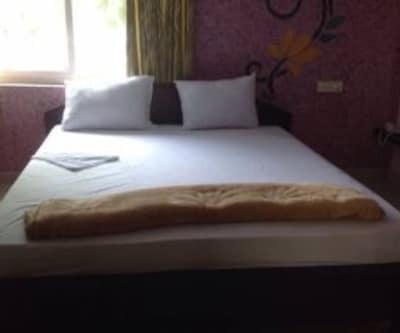 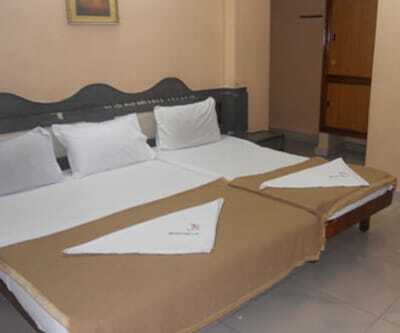 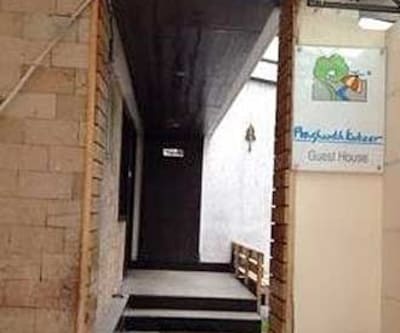 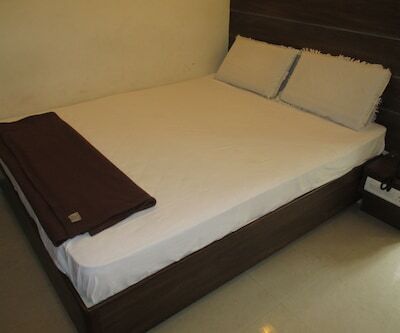 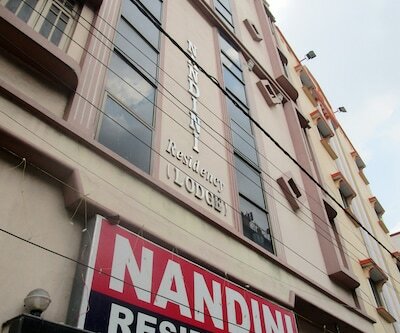 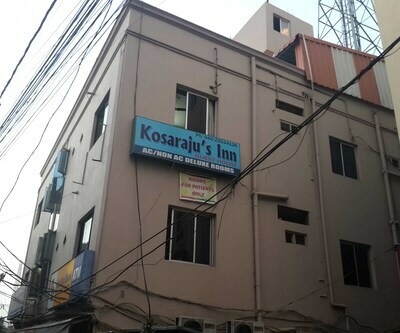 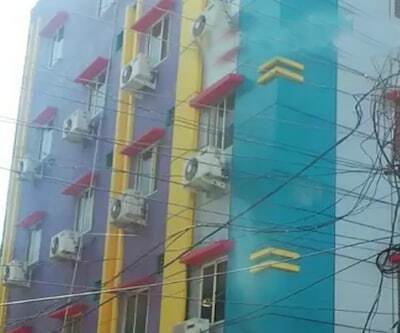 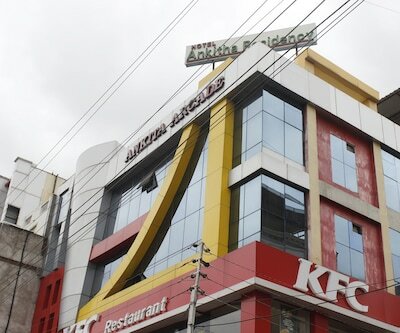 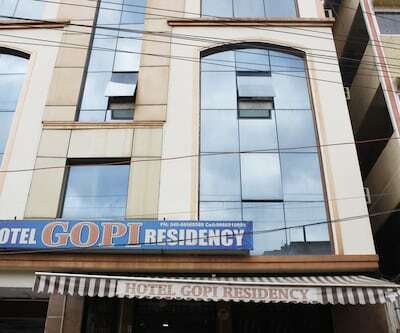 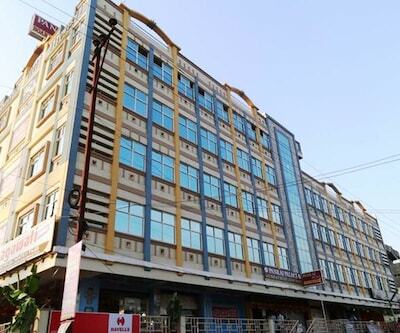 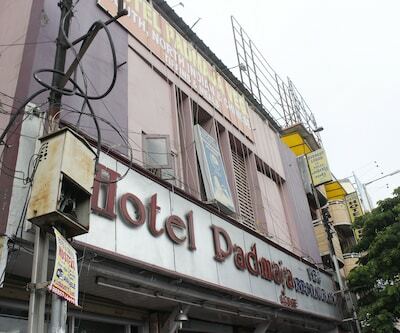 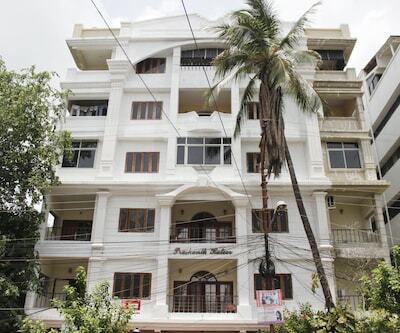 Located at a distance of 2 km from the Salar Jung Museum, Aparna Lodge is 0.5 km from the Osmangunj Bus Station. 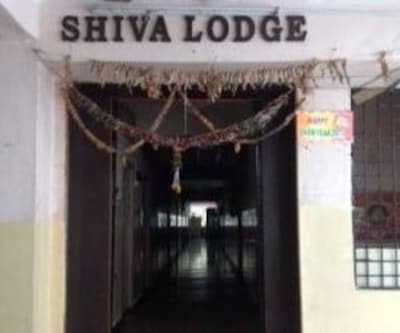 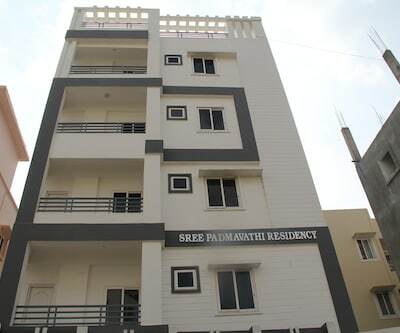 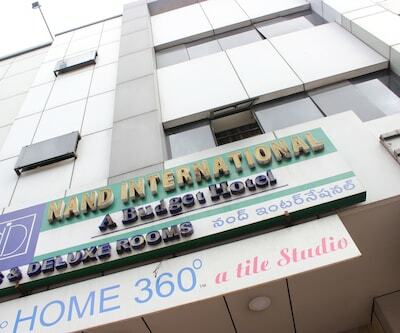 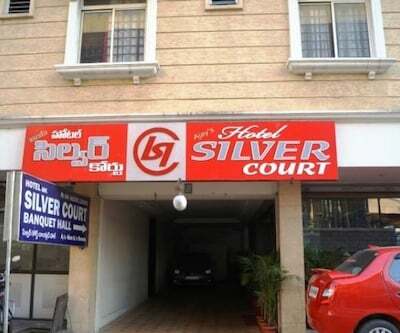 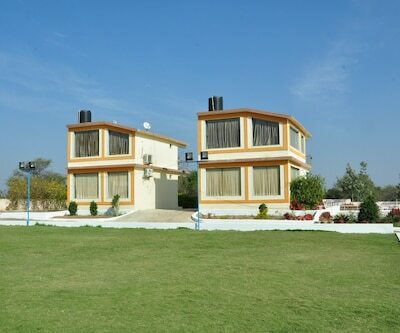 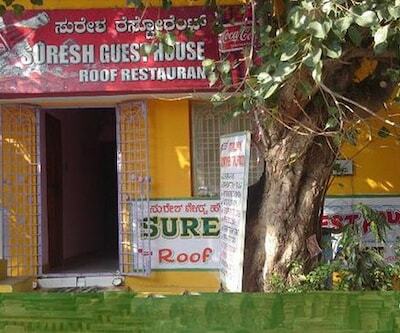 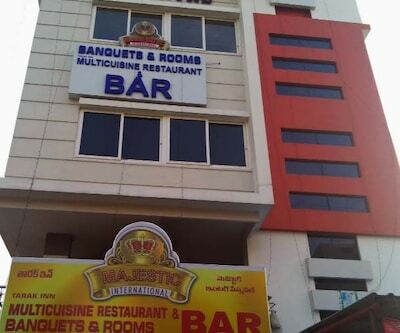 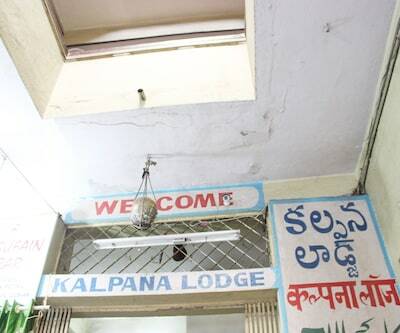 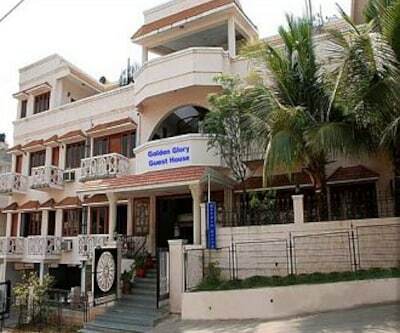 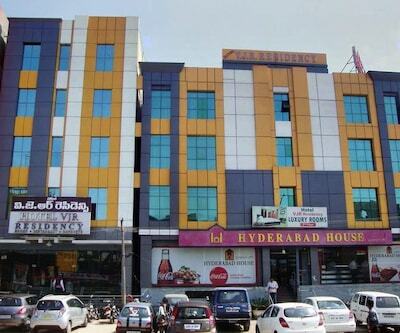 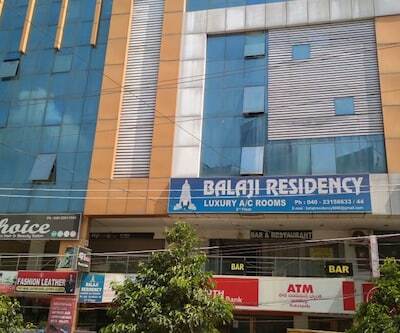 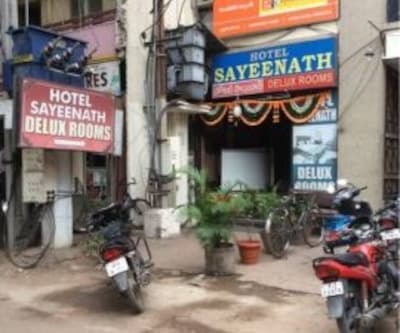 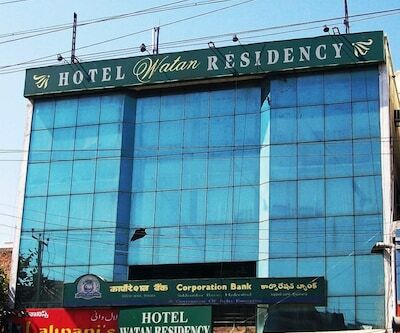 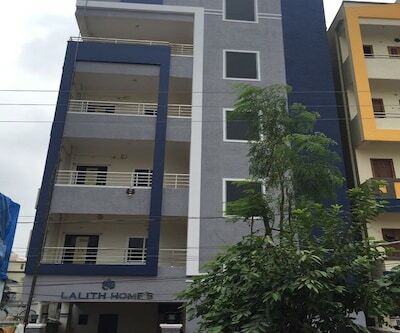 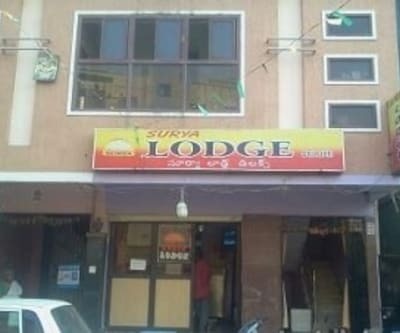 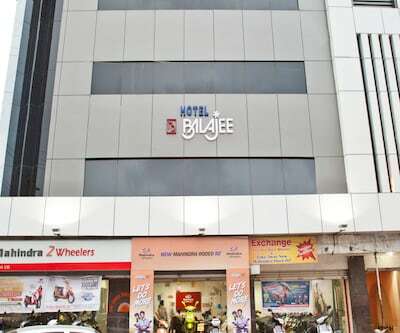 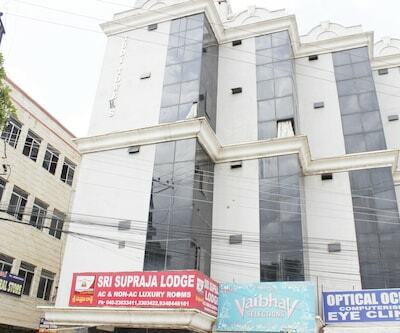 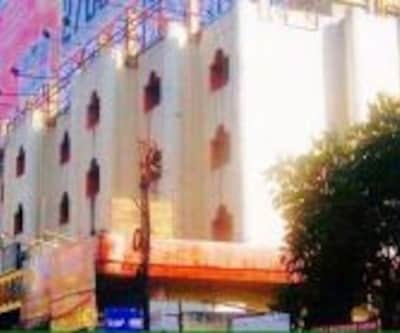 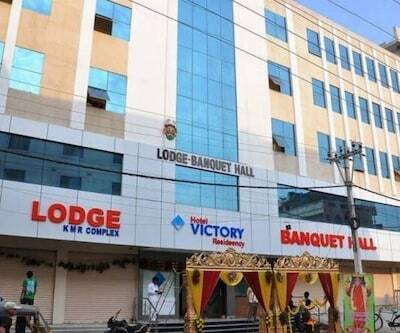 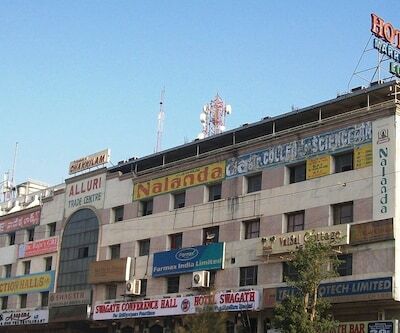 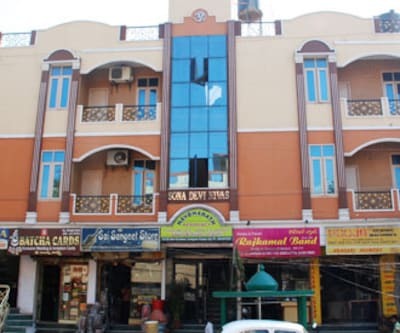 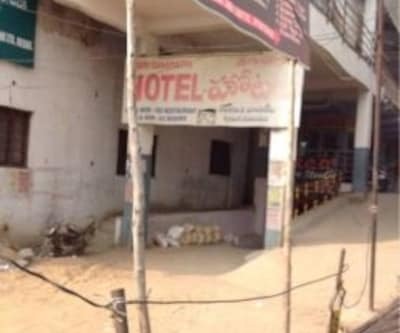 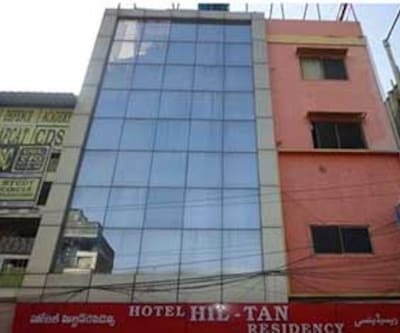 This lodge in Hyderabad offers 24-hour check-in/check-out policy.The 3 storey building accommodates 24 spacious and well-kept rooms. 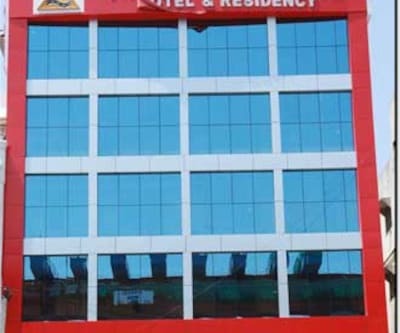 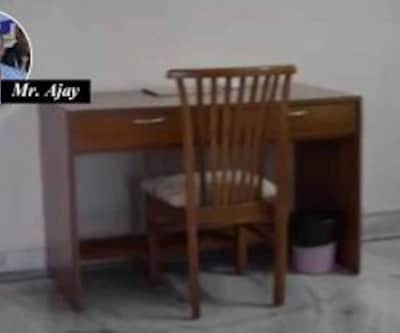 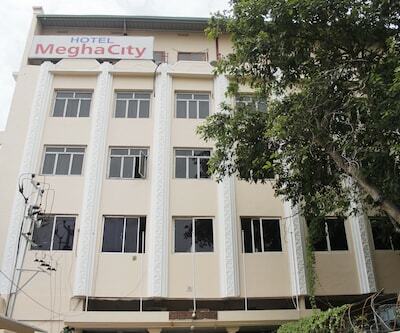 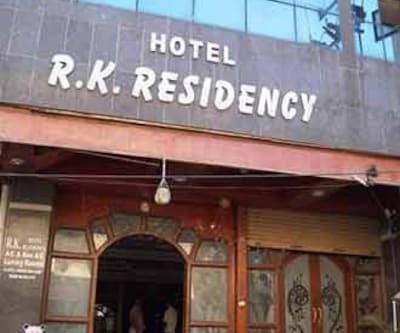 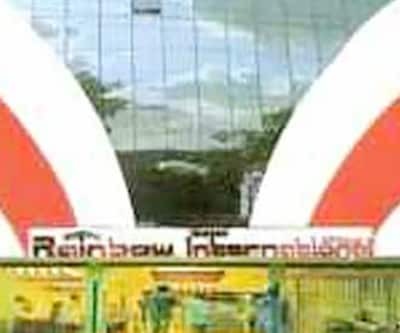 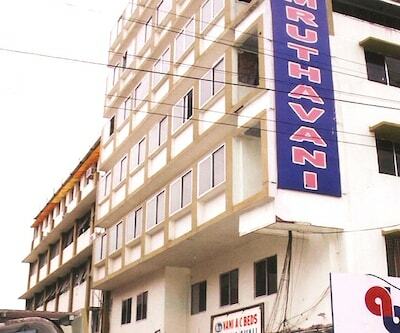 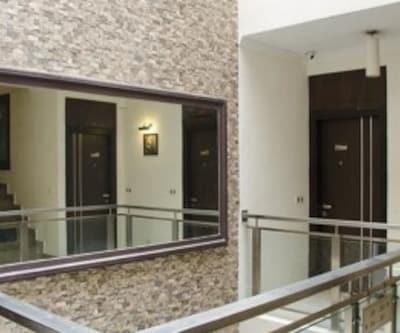 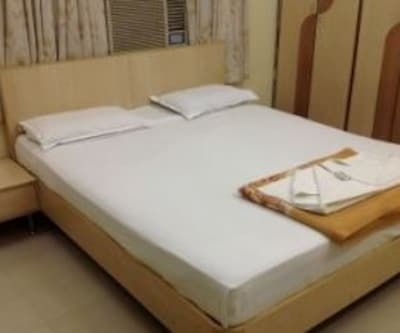 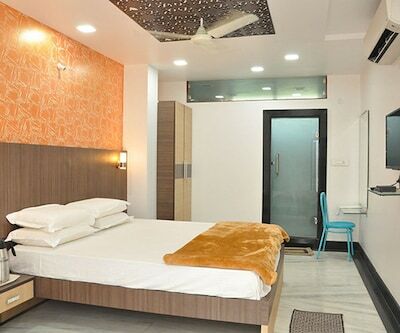 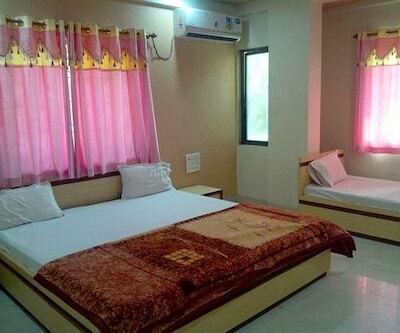 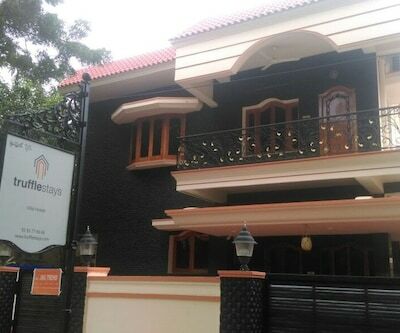 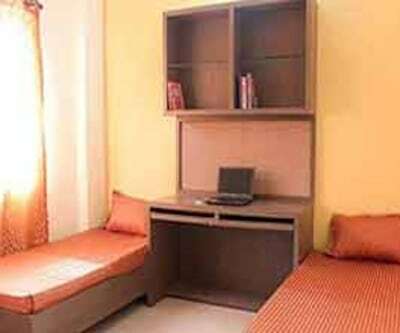 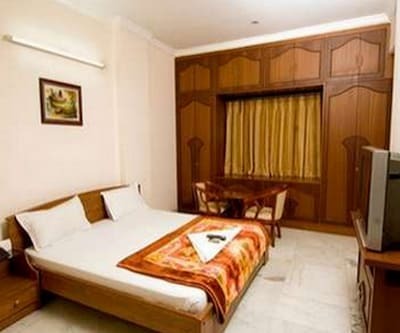 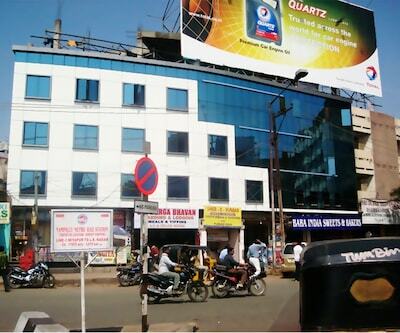 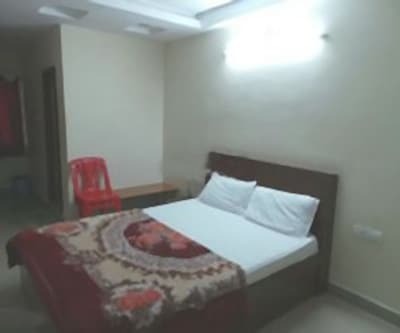 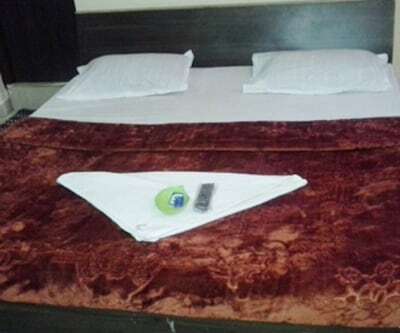 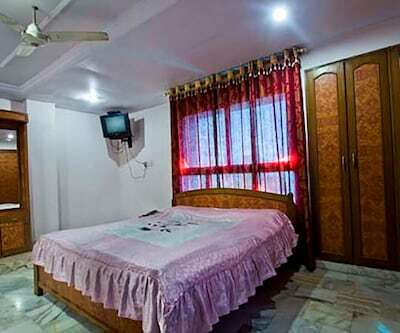 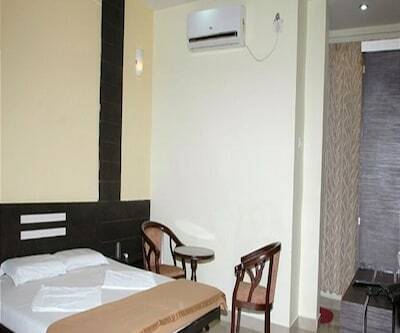 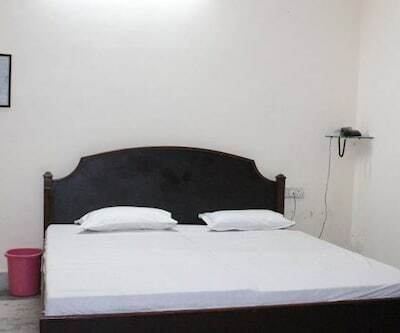 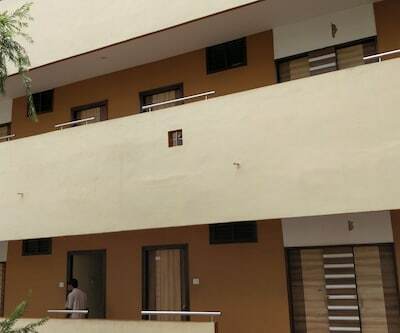 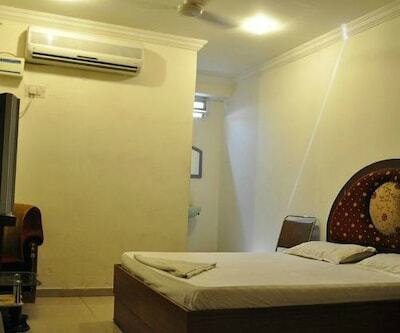 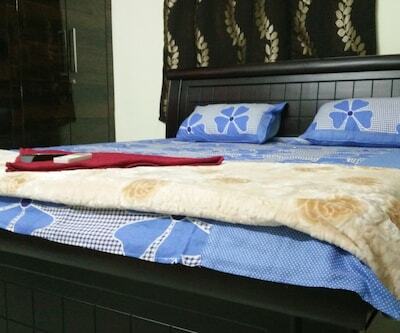 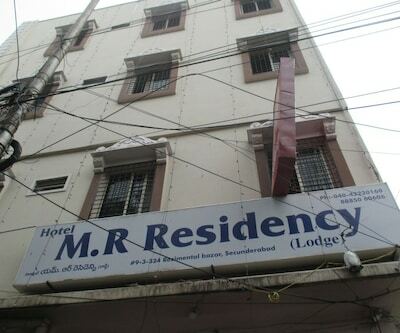 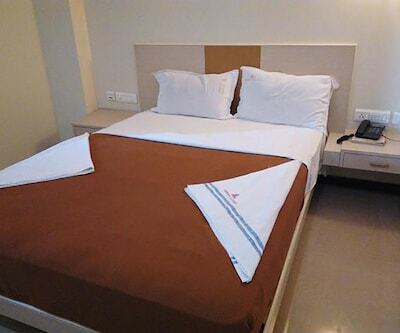 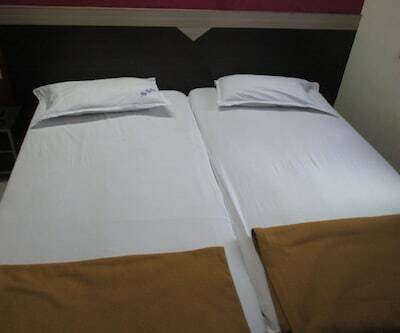 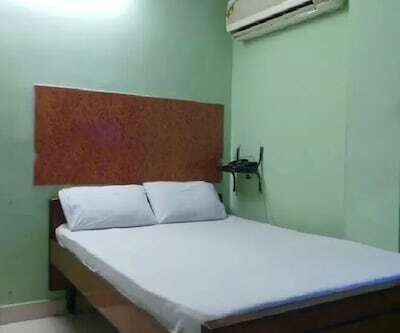 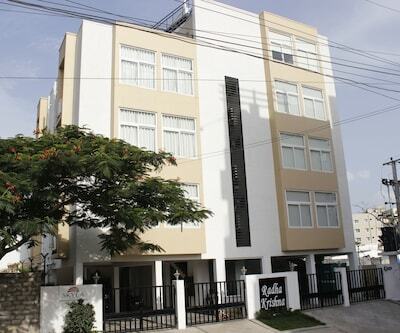 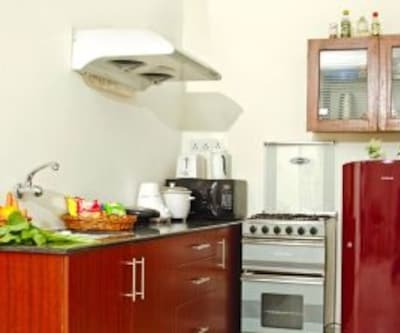 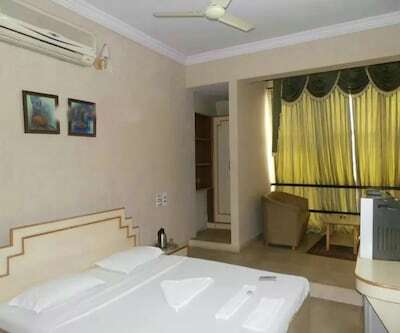 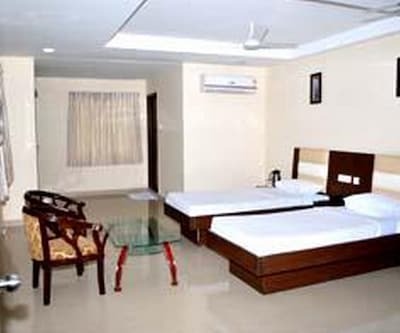 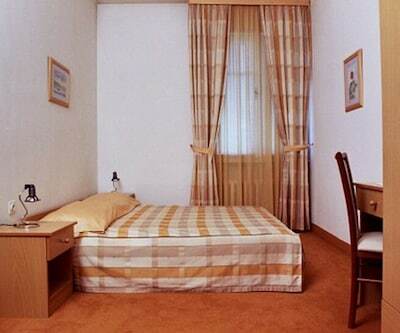 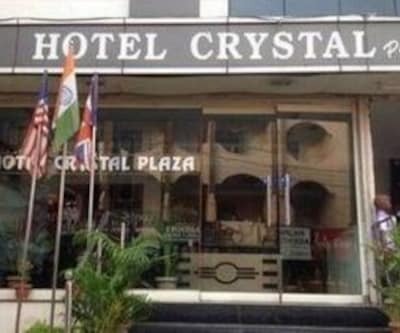 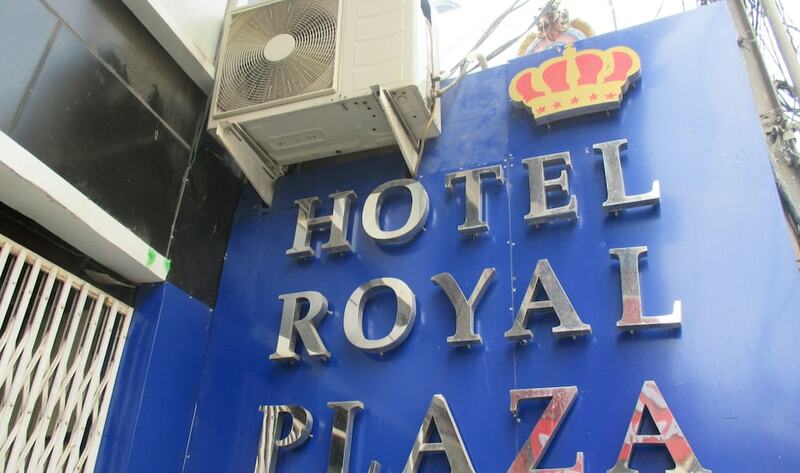 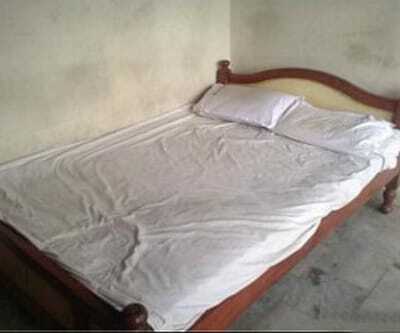 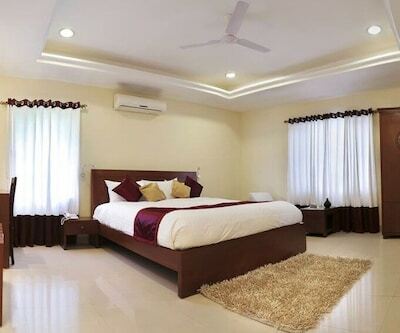 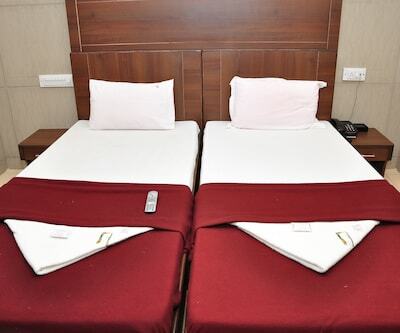 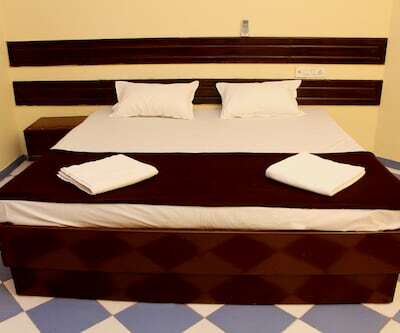 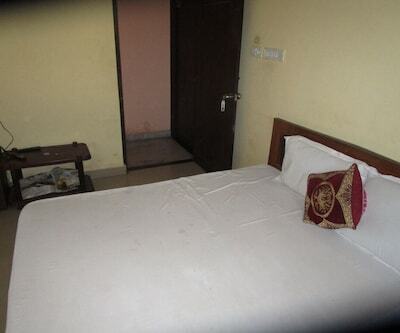 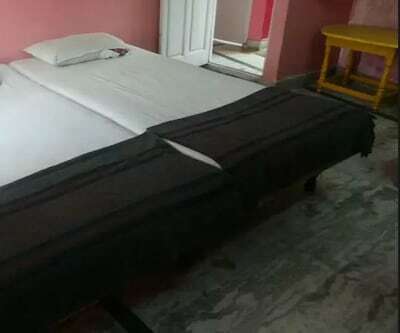 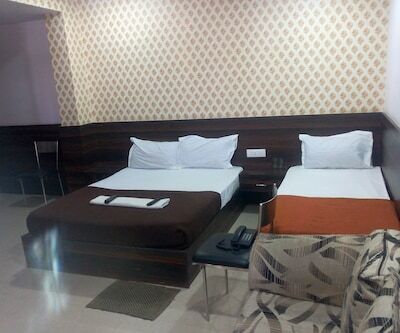 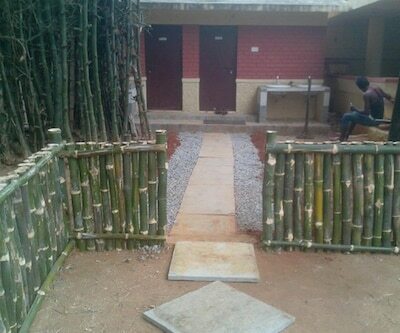 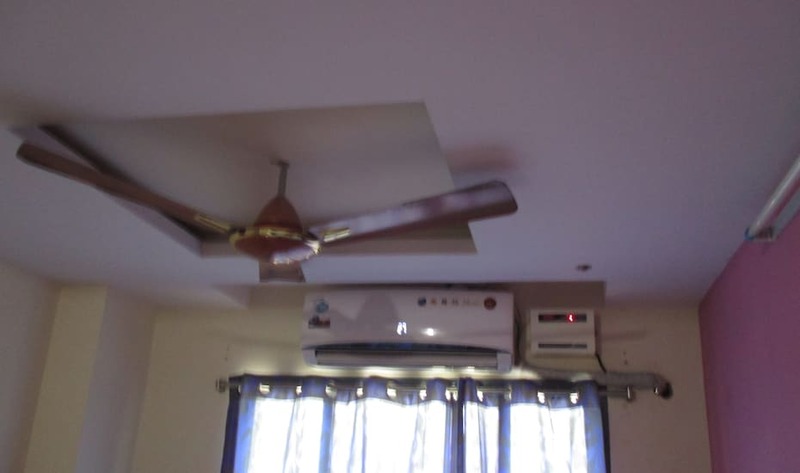 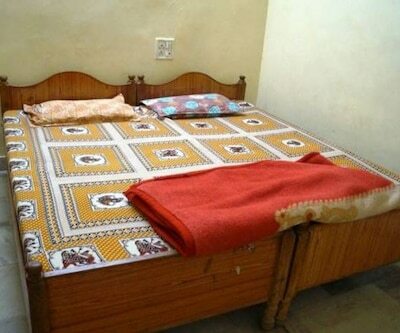 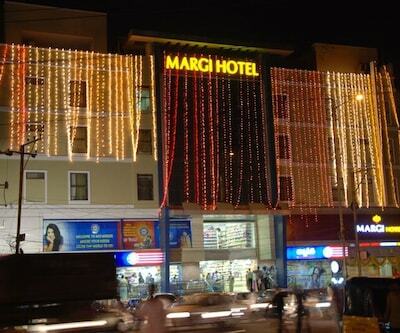 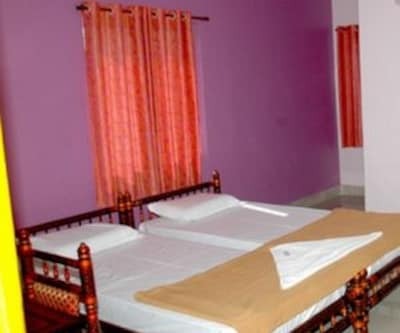 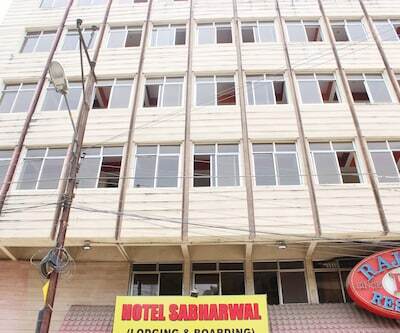 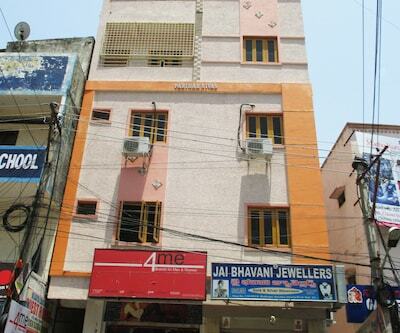 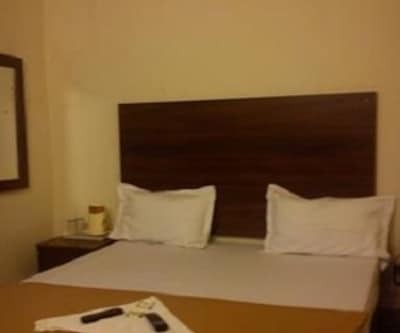 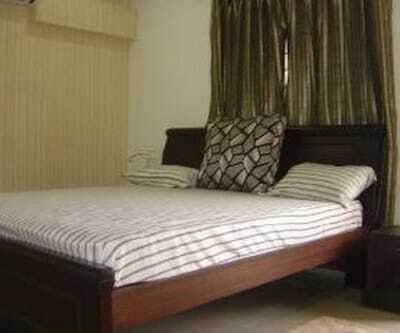 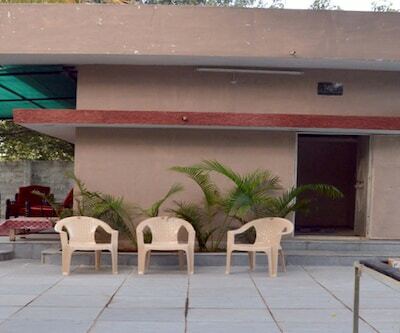 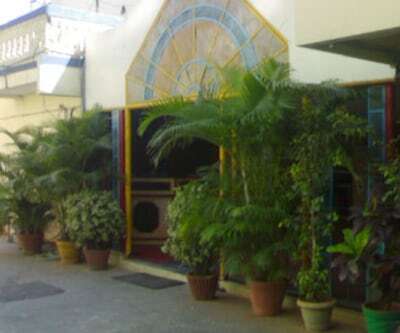 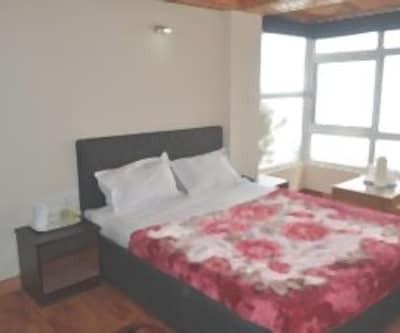 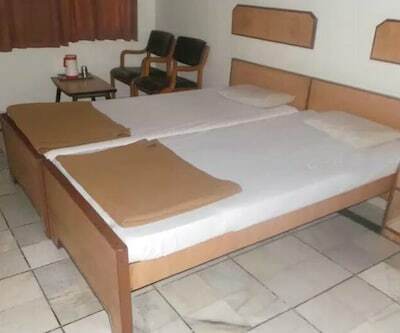 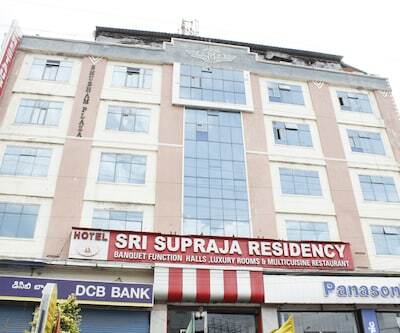 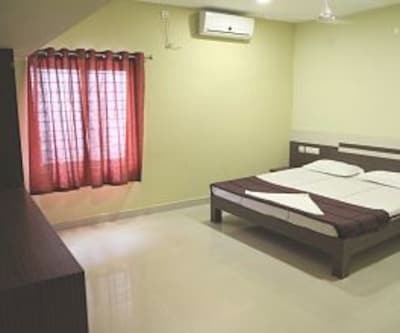 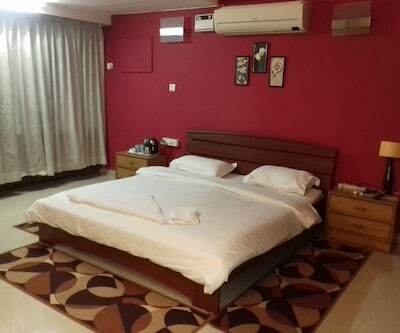 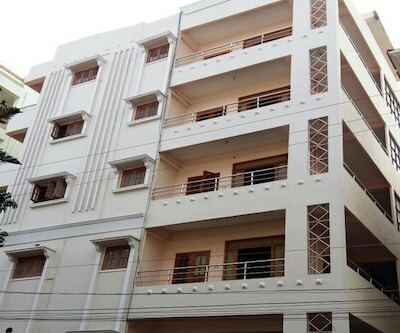 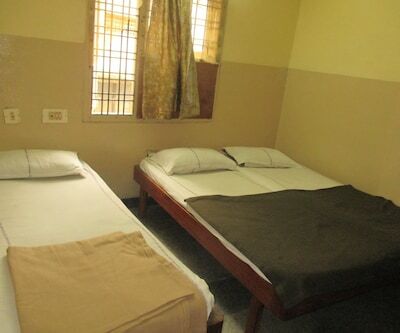 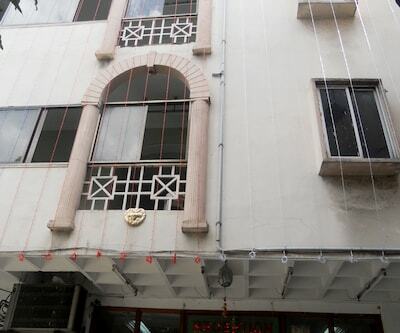 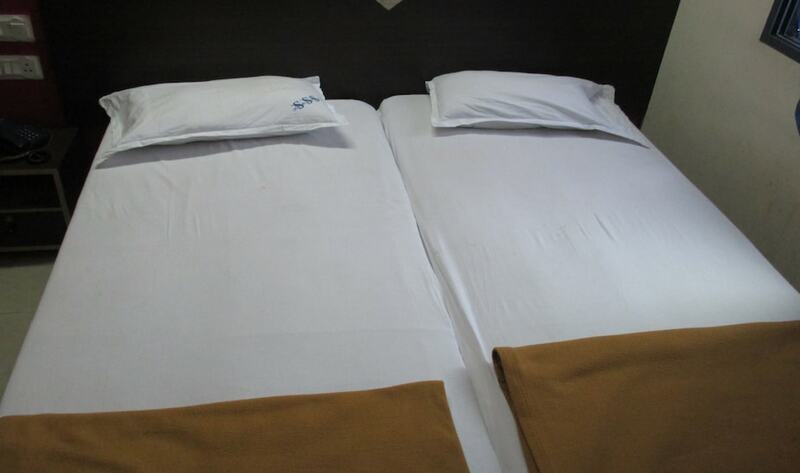 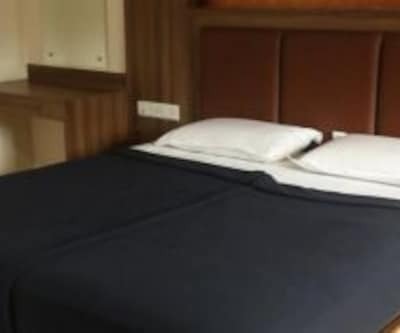 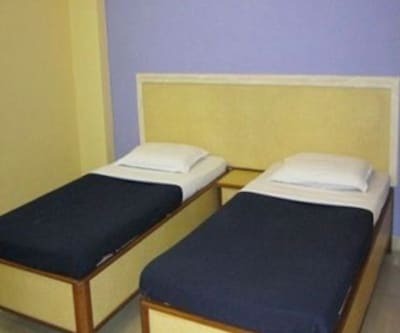 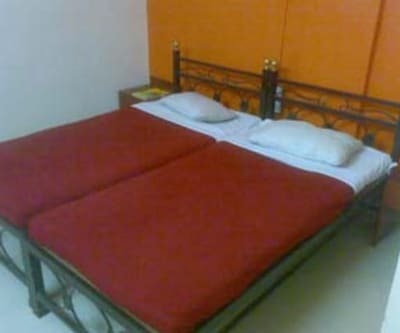 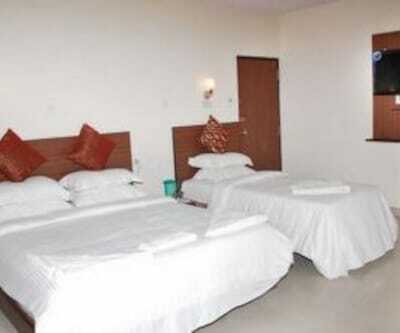 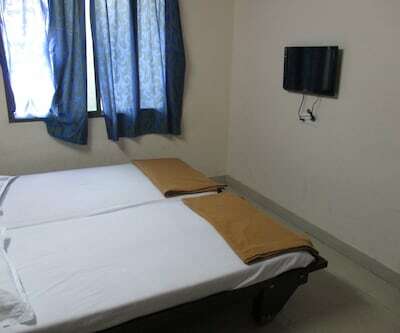 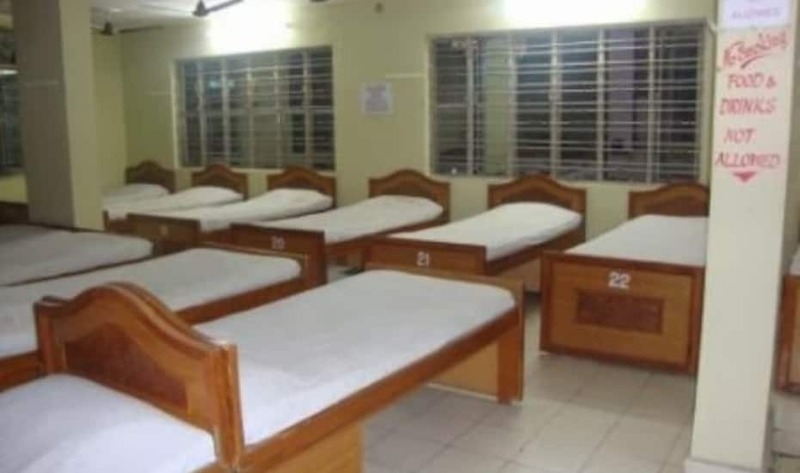 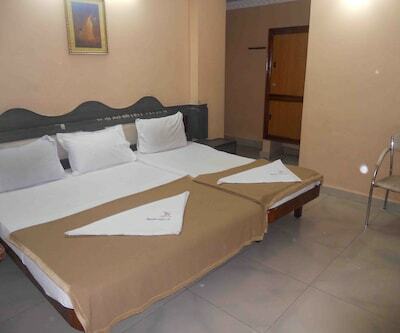 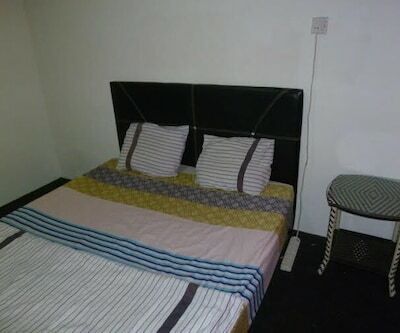 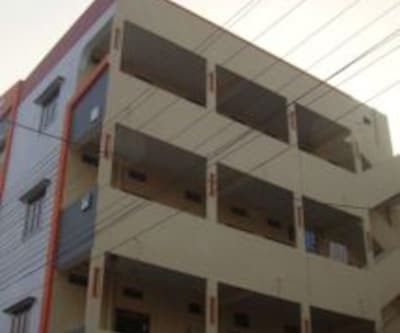 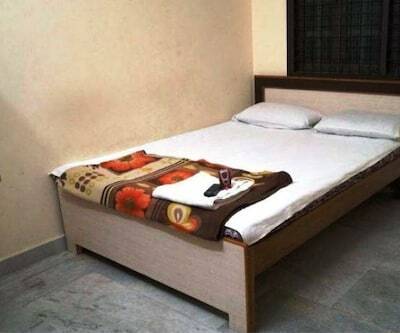 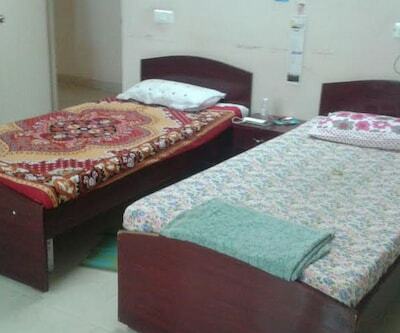 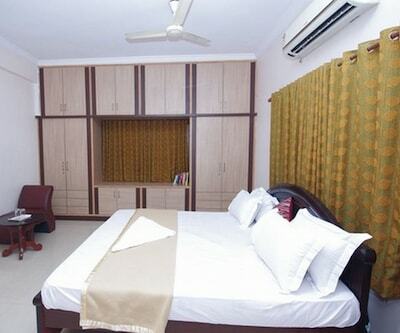 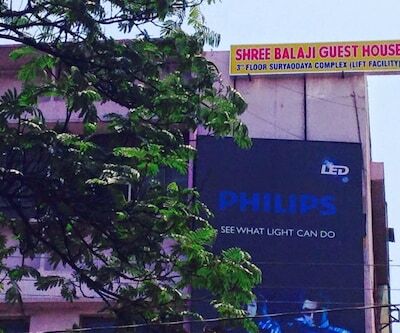 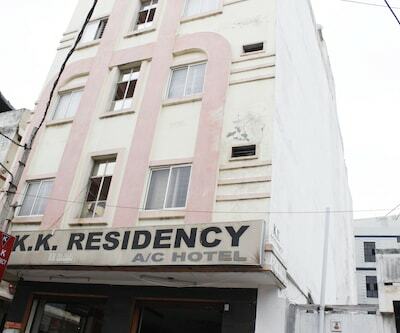 Each room has amenities like a television and a bathroom with hot and cold running water facility.